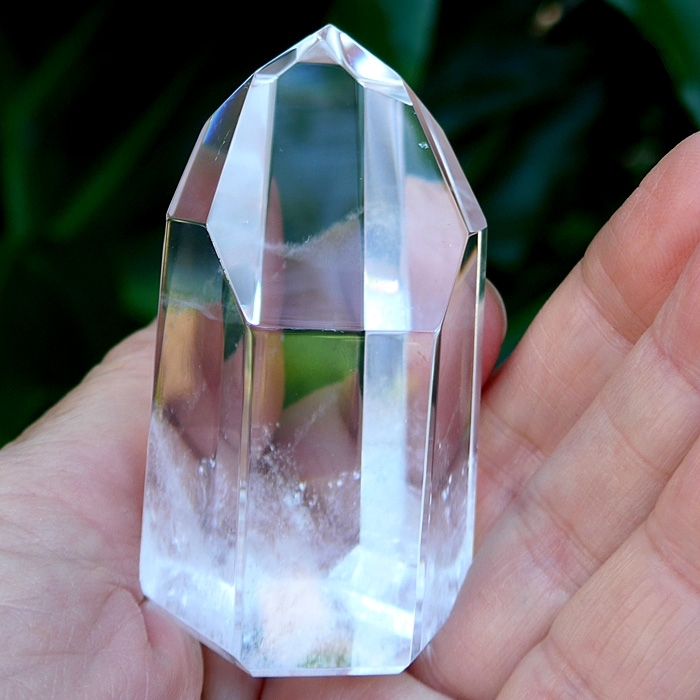 Satya Center offers Casa Crystals imbued with the energy of world-renowned Brazilian healer John of God. We send some of these crystals to our jewelry designers and they create the beautiful pendants you see below. These crystals and pendants come with a Certificate of Authenticity from Casa Crystals, the authorized American distributor for crystals imbued with the energy of the entities of Casa Dom Ignacio, Abadiania, Brazil. Satya Center is an authorized dealer of Casa Crystals.